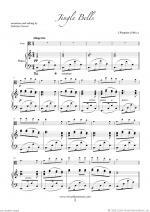 This is an exclusive arrangements for viola solo of VERY EASY skill level from the original composition by Miscellaneous. 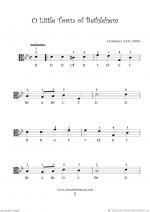 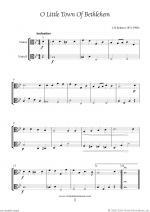 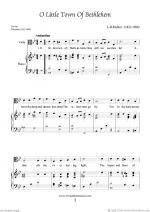 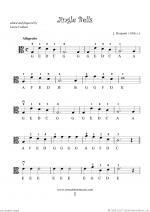 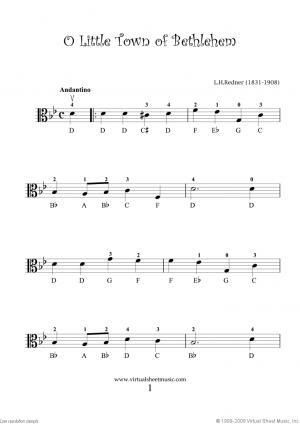 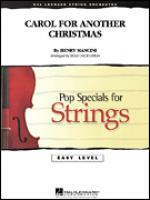 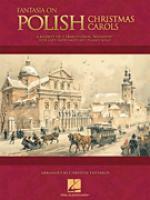 This title is available as instant sheet music download. 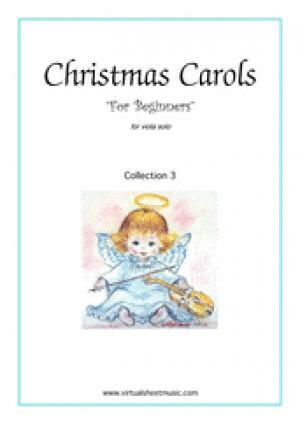 Contents: o little town of bethlehem,angels from the realms of glory,go tell it on the mountain,i saw three ships,o come little children,once in royal david's city,the friendly beasts,the holly and the ivy,the huron carol,the snow lay on the ground,the three kings of the orient are,the twelve days of christmas,wexford carol, The 12 days of Christmas, etc.